The last sultan of Delhi Sultanate, Ibrahim Lodi was defeated by Babur, the first Mughal king in the first battle of Panipat (1526). 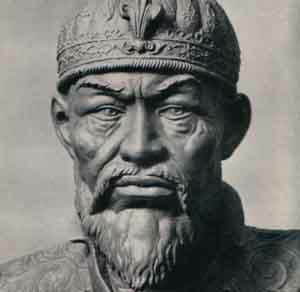 Babur was a descendent of Timur through his father and that for Genghis Khan through the mother and hence the name of the empire (Mughal meaning Mongol). Mughal empire under Babur held control on vast areas of norther India. However, this did not last for long. After the death of Babur at the age of 47. 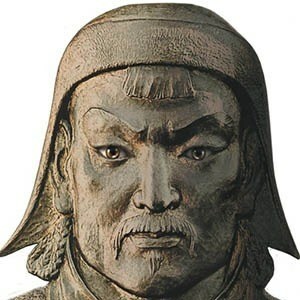 He was succeeded by his son Humayun who had a totally different personality. He was meek and superstitious. This crept inefficiency in the governance and let to defeat in many battles. In 1 such battle he escaped on a goat skin swimming through the Ganges river. Soon, the kingdom collapsed and Humayun was just a wanderer with few people in a caravan across dry desert of Rajasthan. This is where the greatest ruler of Mughal empire, Akbar was born as a refugee travelling across the desert with his family. Soon the fortunes changed again and gradually Humayun gained control over the northern parts of India once again. Humayun died in a freak accident by tripping down the stairs. Akbar was mere 13 years old at that time and it was a perfect opportunity for rival hindu kings to claim back their land. Akbar’s army was heavily outnumbered by others. However, by stroke of luck arrow dashed into the hindu army general eye which led to his army forfeit and concede. This was turning point of Mughal empire and they were now set in for a long time. Akbar forged alliance with Rajputs of Rajasthan by marrying Jodha bai, daughter of the royal family of Rajasthan in 1562. Their son Jahangir became successor to the Mughal empire. Jahangir inherited a vast and prosperous kingdom. Art flourished during his time.During this time east india company (Britishers) came to India in order to encapsulate a trade agreement between Britain and India. Jahangir’s wife Noor Jahan was a strong woman and was responsible for critical decisions of the empire. She not only built a memoir monument for late father, but also elevated his brother to become the chief minister of the empire. This let to a rift between Jahangir’s eldest son Shah-Jahan and the couple. Noor-Jahan’s brother took side of Shah-Jahan as he was his son in law (Shah-Jahan married his daughter Mumtaz Mahal). Shah-Jahan later ordered Asaf Khan (Noor-Jahan’s brother) to kill rival prince (Noor-Jahan’s son in law) , 2 nephews and 2 cousins so there would not be any chance of any form of succession after Jahangir’s death. Shah-jahan constructed Taj Mahal which is a wonder of the world and most visited tourist attraction of India. It was constructed to honour his wife (Mumtaz Mahal) who died while giving birth to their 14nth child. When Shah-jahan fell ill in 1657, He assigned responsibilities of managing the state to elder son Dara Shikoh while the younger son Aurangzeb was managing the military conquest of south india and youngest son, Murad Baksh in west india. Aurangzeb & Murad contested against Dara Shikoh’s army in battle where they won and Dera had to retreat back with family into hiding while most of his men got ruthlessly killed. Murad got severely wounded in the battle and Aurangzeb took helm of the affairs and marched towards Agra. He laid siege to his father’s fort and imprisoned him who favoured his elder brother instead of him. Aurangzeb later executed Dara in line with the religious committee recommendation where he was found guilty of heresy. He also captured younger brother Murad in the fort of Gwalior. Through clever use of the law, He got Murad executed as well. 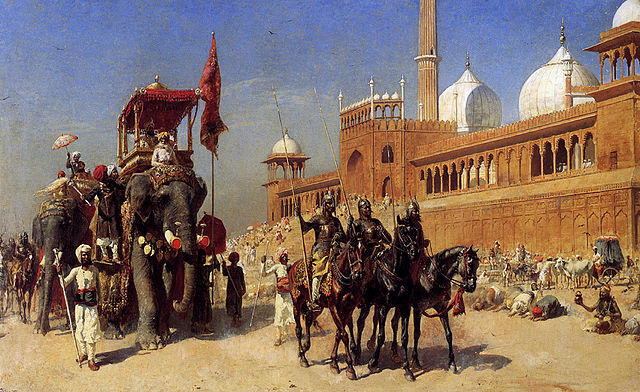 Mughal empire was at its full glory during Aurangzeb’s regime. 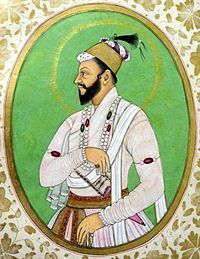 Aurangzeb’s son Akbar rebelled against him and formed alliance with Aurangzeb’s enemies mainly Rajputs & Peshwas. This did not work in his favour and he was never able to defeat Aurangzeb so he fled back to Persia. 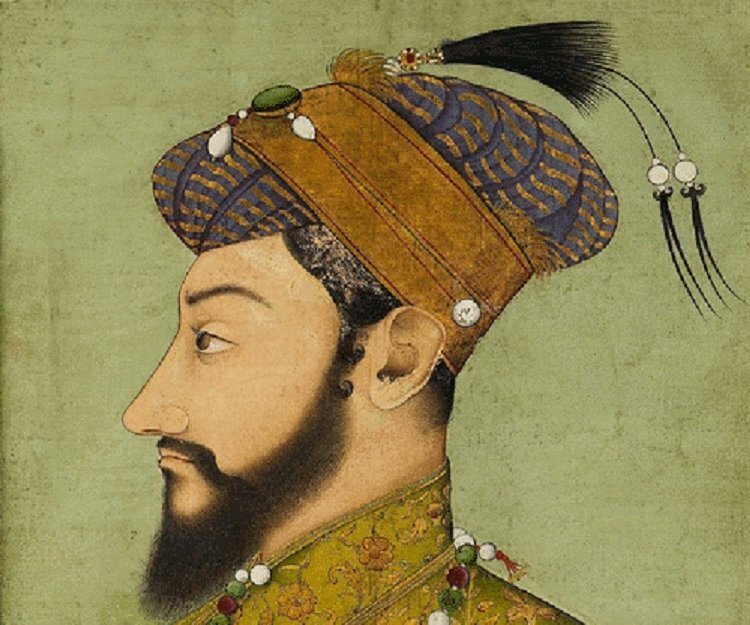 Aurangzeb died when he was 89 years old, 3 years after the death of his son Akbar in Persia. This was the end to Mughal empire in India.